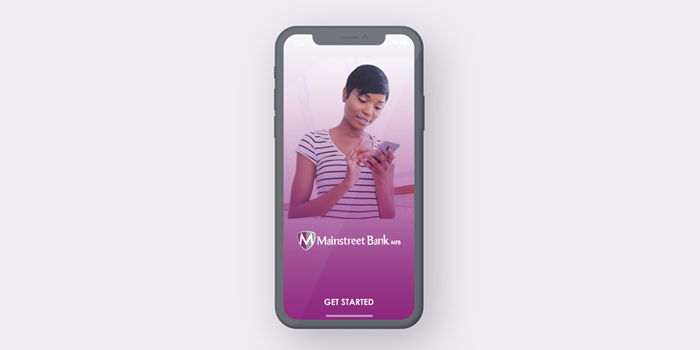 Mainstreet MFB provides a fast and secured platform for its customers to transfer funds from their accounts to any commercial bank in Nigeria. It allows the customer to pay for purchases, school fees and also send money to family members without visiting the beneficiary bank. Beneficiaries are assured of receiving funds within 2-3 hours of transfer. 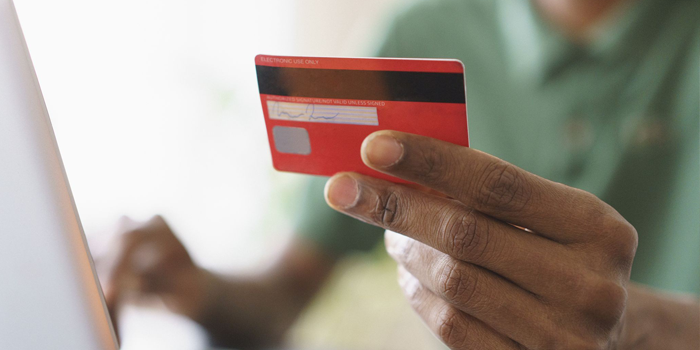 Mainstreet MFB prides itself in making banking transactions convenient for its customers. 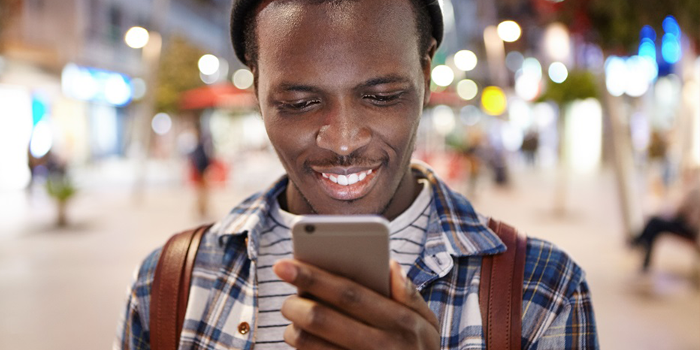 With our mobile app, you can pay your bills, check your balance, and make transfers all in the comfort of your room.